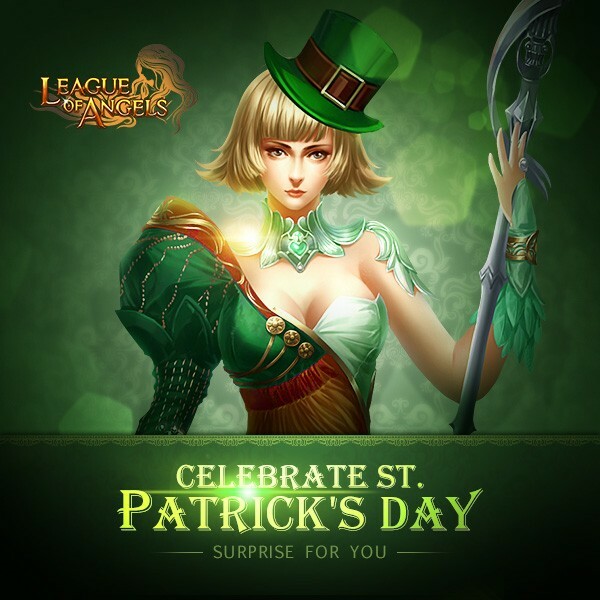 Description: In this beautiful spring, we celebrate Saint Patrick's Day with players all over the world. Join us and have fun! 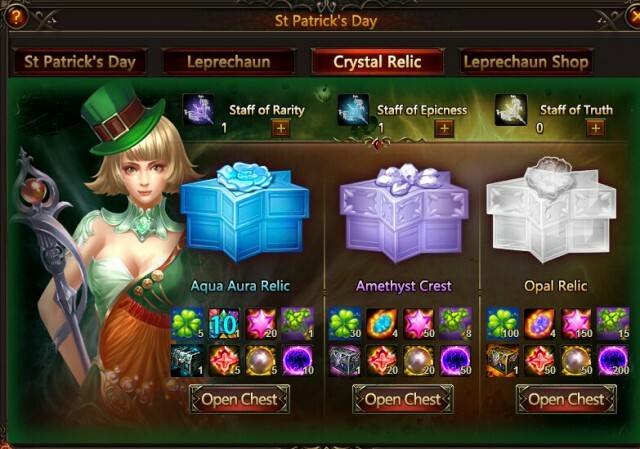 We have four parts in this celebration, namely World Boss, Leprechaun, Crystal Relic, and Leprechaun Shop. Clover and Clover Bouquet are tokens in this event, you can collect them in World Boss, hot events or use diamonds to purchase them. 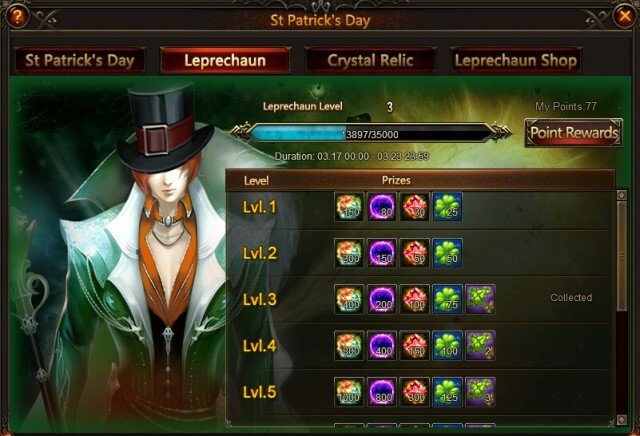 Every Clover acquired will earn you 1 personal point and increase Leprechaun EXP by 1. 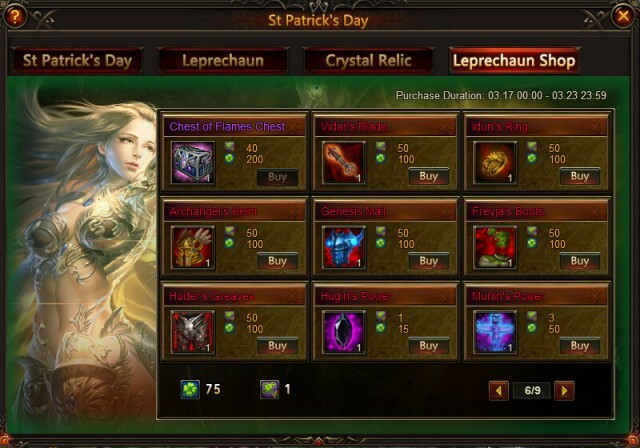 Every Clover Bouquet acquired will earn you 2 personal point and increase Leprechaun EXP by 2. 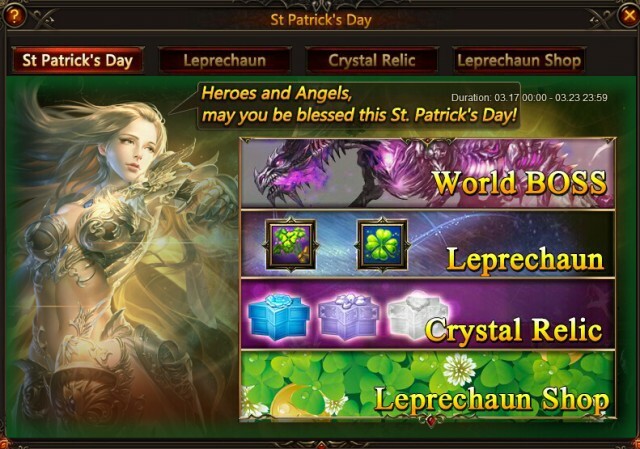 All Leprechaun level rewards can be collected once daily when available. 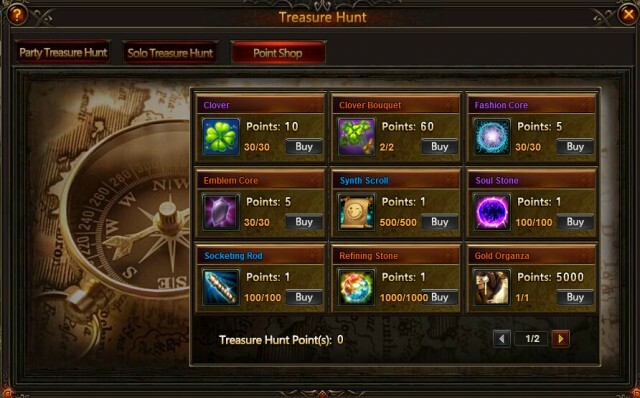 In Crystal Relic, there are three kinds of Crystal Boxes, namely Aqua Aura Relic, Amethyst Crest, and Opal Relic for you to open. To open these boxes, you need to have the corresponding keys, Staff of Rarity, Staff of Epicness, and Staff of Truth. They can be found in events or shop. Here comes the Leprechaun Shop, many awesome items are available here. 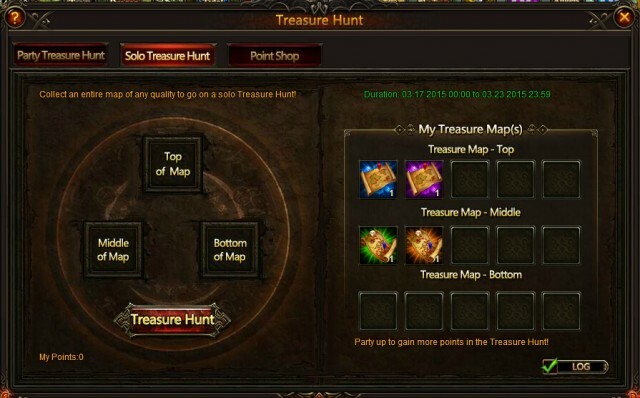 Be active enough to win Elena, Leprechaun Suit, Elvish Spring, Phoenix, Nian, Luminous Steed, Divine Angel, Skill-Book-Radiant Guidance, Lvl.11 Gem Chest, Imperial Prints, Vidar's Blade and so on! 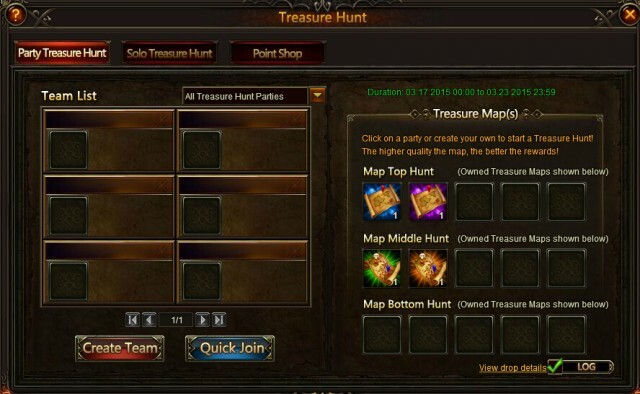 Description: Meet following requirements to win Clovers! Description: Meet following requirements to win Clover Douquets! More exciting events are coming up through Mar. 17 to Mar. 23(Server time), check them out in the in-game Hot Events menu now!